Listing courtesy of Newpoint Realty Services. El Dorado Hills Real estate offers the kind of locale that people dream about – close to lakes, rivers, and about a 2 hour drive to the ocean. It’s near to excellent ski resorts, state parks and wineries. The city is only 25 miles from downtown Sacramento, 90 minutes from Lake Tahoe and is surrounded by green rolling hills and stunning views of Folsom Lake, downtown Sacramento, the Sierra Nevada Mountains, and the valley below. 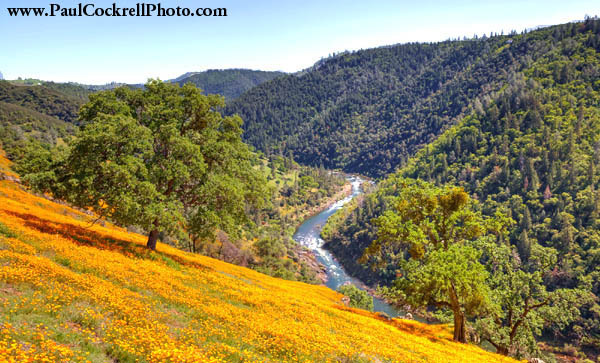 The history of El Dorado is steeped in the California gold rush story, and lies a mere 18.6 miles from Coloma, the 1848 gold find site – the start of the California Gold Rush. Eventually ranching and farming replaced the rush for gold. Remnants of two pony express routes in the area are still part of the modern road system. El Dorado also has the longest existing portion of the Lincoln Highway, the first US transcontinental highway. El Dorado Hills is the perfect place to raise a family with highly ranked schools and excellent sports programs, an abundance of community activities including art and wine fairs, and free musical entertainment in the park. 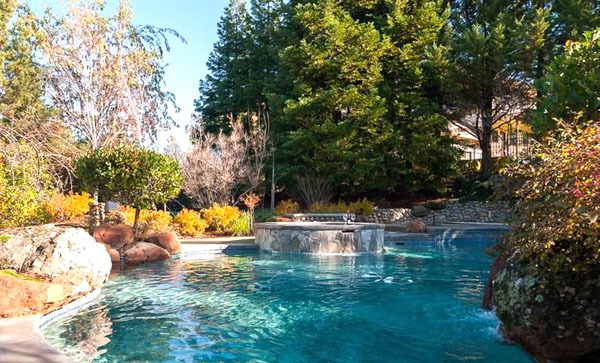 It’s only a 10 minute drive to Folsom Lake, and located on Hwy 50, with direct access to Lake Tahoe. The El Dorado Wine Association offers many tours into the wine country all around El Dorado Hills and the Amador Valley. The city is recognized nationally for its high median household income - over $115,000 in 2007. It ranked in CNN Money Magazine's best places to live in 2007 as well. The new El Dorado Hills Town Center, south of Hwy 50, is the hub of social interaction and a place for people to get together for work, to shop, to dine, to relax, and for entertainment. The Town Center encompasses 100 acres of local and national retailers. It boasts a hotel, movie theater, cafes, restaurants and bars, a fitness club, day spa, luxury car dealership, professional and medical offices, a public amphitheater, and a gourmet market. The prestigious Serrano Country Club is one of the biggest and most impressive master-planned, upscale golf course communities in northern California, and one of the top private golf clubs in California. Homes here are at a premium and very popular. 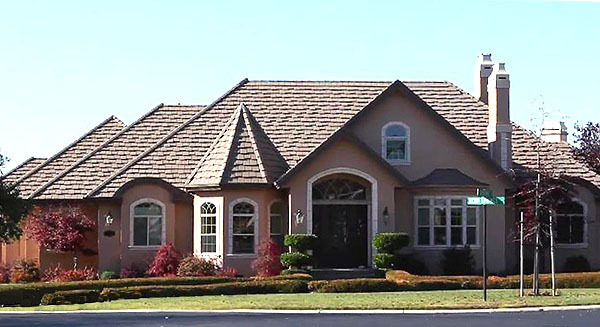 Property in El Dorado Hills ranges in price from $300,000 to several million. Private neighborhoods like Highland Hills, Marine Hills, Watermark, The Summit, and Serranno Golf and Country Club feature exquisite, high-end estate homes with amazing views and lush landscaping. 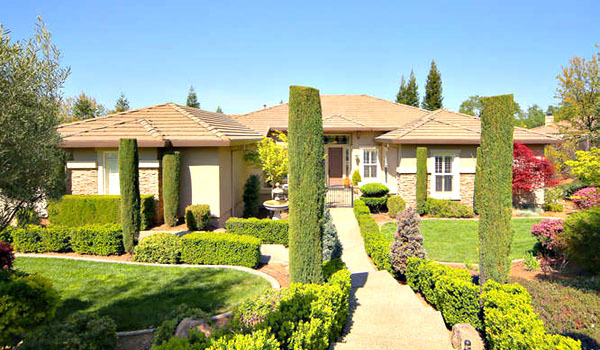 Come discover the beautiful life near wine country and tour the exclusive homes for sale in Eldorado Hills. Call us about El Dorado real estate today!